Already brought your underfloor heating system? No problem. If you’ve already purchased an underfloor heating system and would like it professionally installed and screeded, no problem. 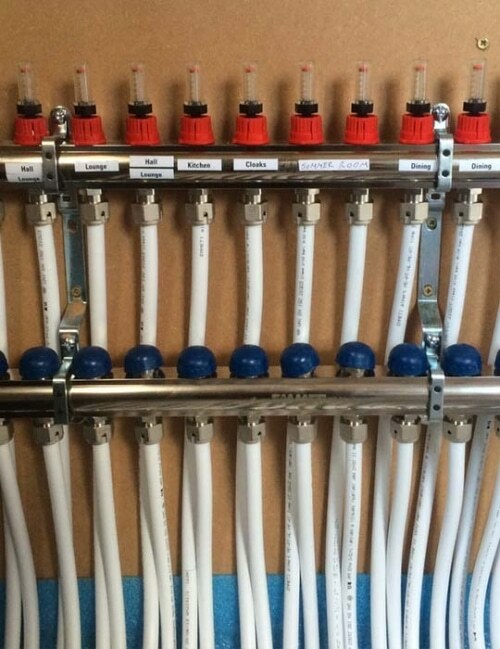 We’re experienced in fitting all the major brands and systems like Uponor, PolyPipe, Myson and New Heat. We can work with the system you have, advising you on insulation and screed specification to maximise the product you’ve selected. Do you need your underfloor heating system fully designed? Check out our pre-contract design services. Call us today to arrange a quotation on 0800 756 1394.